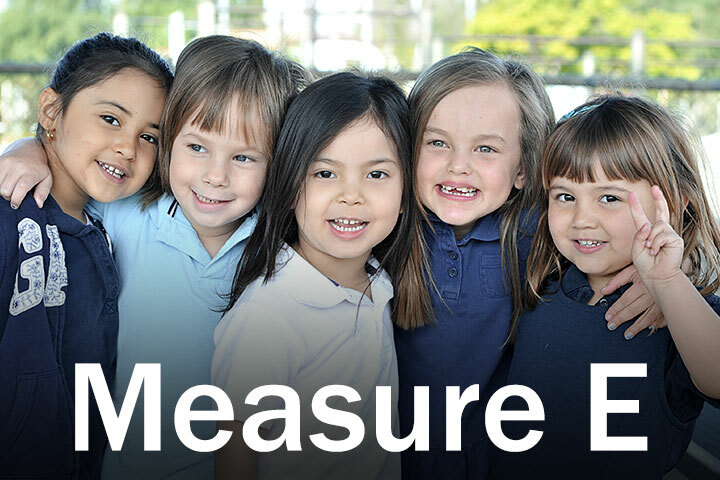 Measure E is the Long Beach Unified School District Repair and Safety Measure to improve outdated classrooms and neighborhood schools by upgrading technology, labs, career education classrooms, electrical systems and wiring. If approved, the measure also would improve handicapped accessibility and earthquake safety, upgrade bathrooms, fire alarms, fire sprinklers and security cameras, remove lead paint and asbestos, and fund installation of air conditioning to improve student performance. Top priorities also include upgrading indoor and outdoor athletic and physical education facilities. The LBUSD Board of Education voted to place Measure E on the Nov. 8 ballot.